We list out the Alcohol Mobile apps which are currently available in play stores and app stores. There are different type of alcohol mobile apps starting from creating a splendid mix of alcohol and having a great drink to coming and rehabilitation from the trauma of alcohol hangover. There are also apps which help you to get free liquor, check them out to in this list. So, check out the latest and most trending alcohol apps collection in various mobile app stores. 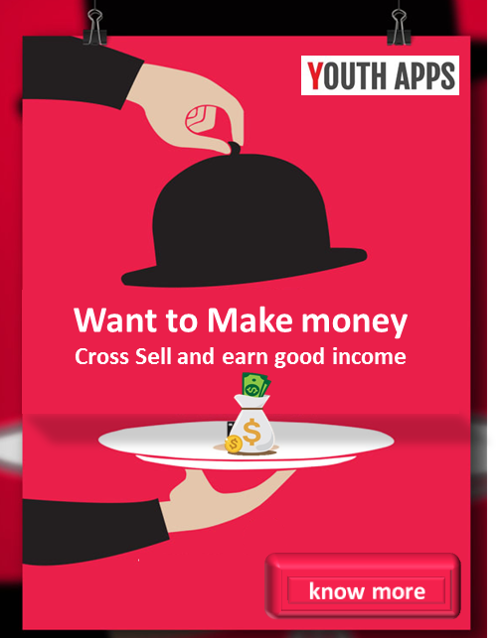 Develop your own factory, release a variety of drinks and make a fortune. Find you blood alcohol content! Mixology is the ultimate drink recipe and bartending guide. AlcDroid Alcohol Tester - easy to use, but rich in functionality. Change your phone into glass with beer! Alcohol is a calculator application to detect the amount of residual alcohol in the blood. The truth is people donâ€™t understand guidelines for moderate alcohol use limits. Estimate just how little alcohol it takes to get on the "wrong side of the law". Do you want to drink virtual beer? Download it for free! Alcohol Check - calculate blood alcohol content (BAC) from your drinks. Get rid of your addictions and bad habits! Stop drinking alcohol and smoking. Kerala Beverages Price list and Store list. Bars in Kerala is also added. This application will be useful for recovering addicts and alcoholics. Tomanji is the best party game! The most famous party game in Latin America! Picolo, the drinking game you need! Organize Your Life! Keep track of your daily goals and build powerful habits! Check your Blood Alcohol Content. See if you can drive. Per thousand Icon is an app that makes it a little easier not to drink too much. With Alcohol Meter you can estimate how much drunk are you! Stay hydrated with Hydro Coach. A drink reminder and water intake tracker. Alcohol concentration calculator for tinctures and other types of fluids. Interactive BAC calculator. See when you can drive again. A simple tool intended to help a drinker drinking moderately. Online shop for top quality alcohol, at the best prices, delivered to your home. Track your alcohol consumption easily with your Alcohol Diary (Alcohol Tracker). Information on Drugs & Alcohol issues for professionals and service users in NI. SoberApp is much more than your ordinary breathalyzer app. Health & safety alcohol info/advice for adults, parents & young people in Angus. Say No To Alcohol !!! Can't you remember how long it's been since you've been drinking?